I can hear the wind outside as it rustles through the bamboo...a cold front is blowing in. The air now is warm and very dry. 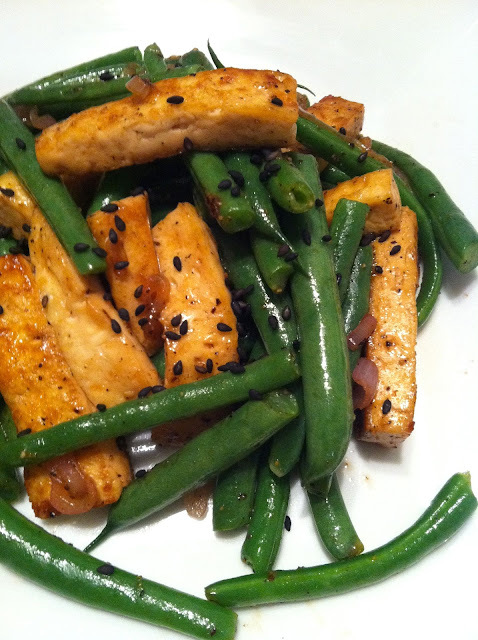 With the heat of this dish still burning my lips, I write this post for one of my new favorite dishes; Black Pepper Tofu and Green Beans, the perfect combination of heat, sweet and salty. 1. 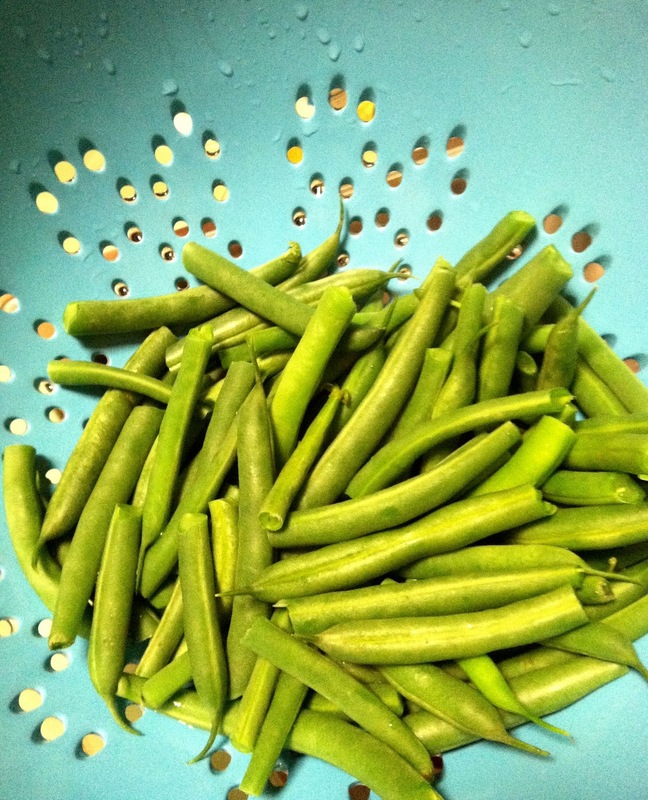 Bring a medium pot of water to a boil, add green beans, and cook until bright green, about 3 minutes. Drain and rinse with cold water. 2. 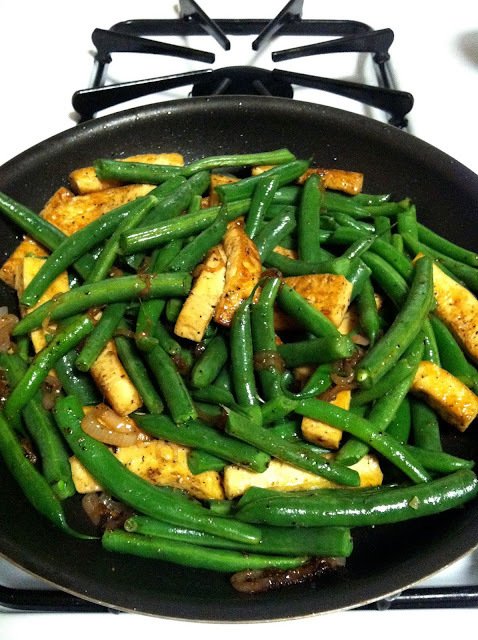 In a small bowl, mix lime juice, soy sauce, and pepper, then set aside. 3. 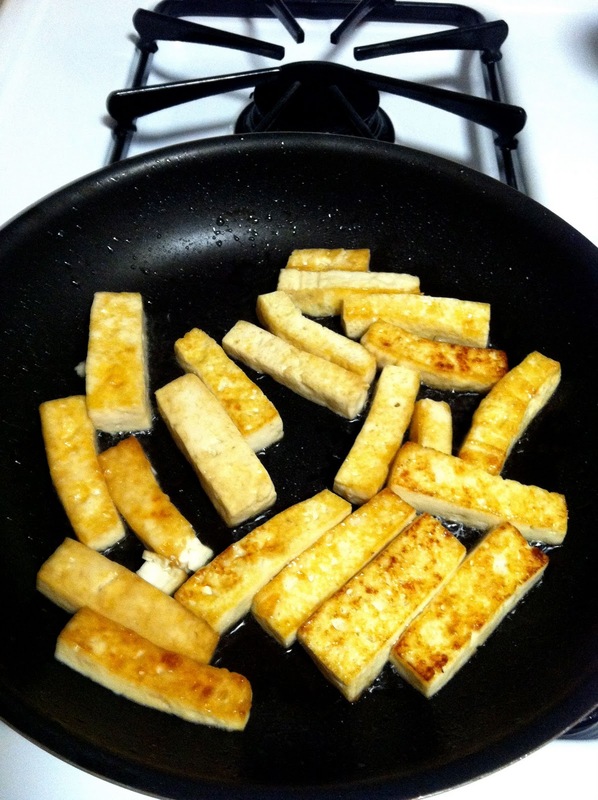 Cut tofu into 1/2-in.-thick rectangles. 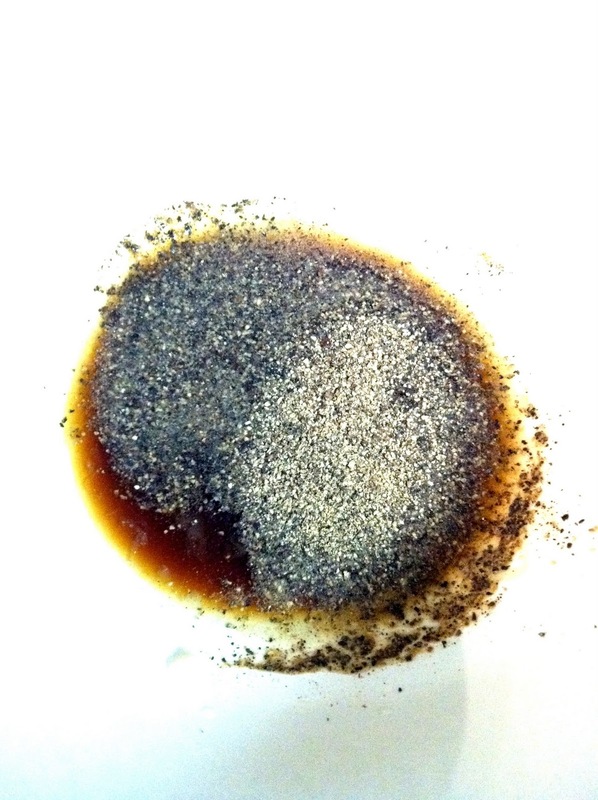 Heat oil in a nonstick frying pan over medium-high heat. Add tofu, sprinkle with sugar, and cook, turning occasionally, until evenly browned, about 10 minutes. 4. 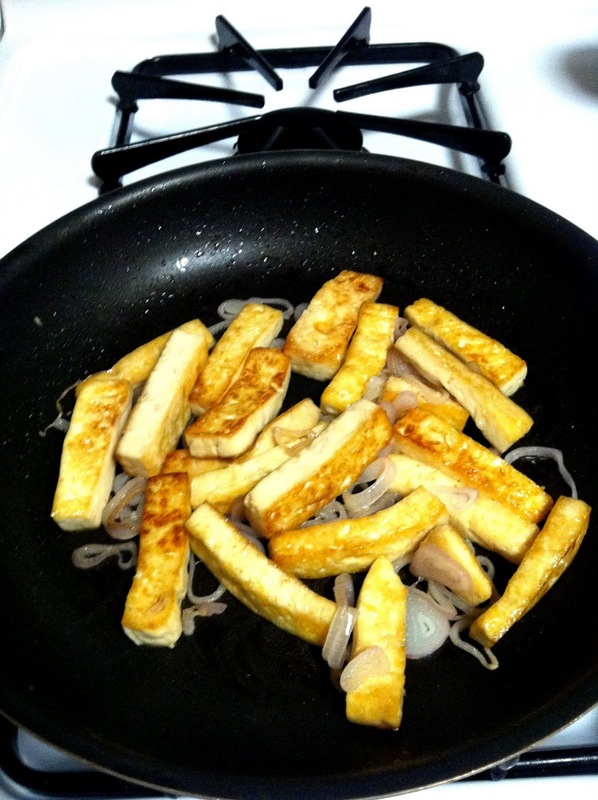 Stir in shallots and cook until browned, about 3 minutes. 5. Add green beans and cook until warmed, about 3 minutes. Pour in soy mixture and stir to coat. These photos are incredible, and this recipe looks amazing! You rock.